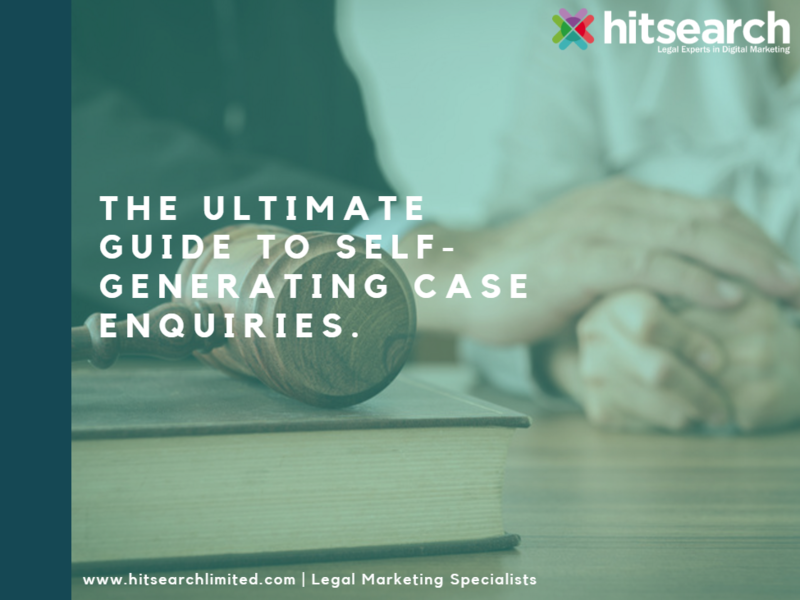 The legal sector is a competitive place to be and regardless of your firm's specialty - whether it's medical neglience, personal injury, or family law, generating your own case enquiries is crucial to remaining competitive in this industry. How to measure the effectiveness of your marketing processes and learn which channels generate most leads. Campaign analysis templates - helping make analysing your campaigns effortless!